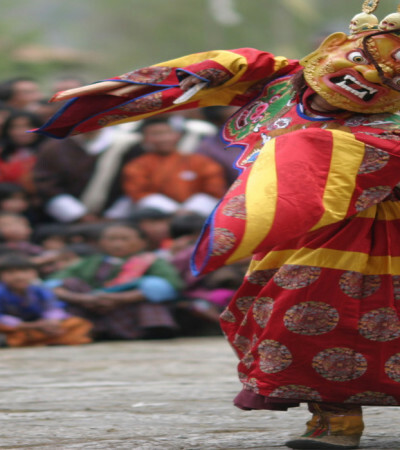 We have been operating various tours and travel holidays in Bhutan since its establishment. The company is run by a team of professionals with past experience in the field of tourism for many years. 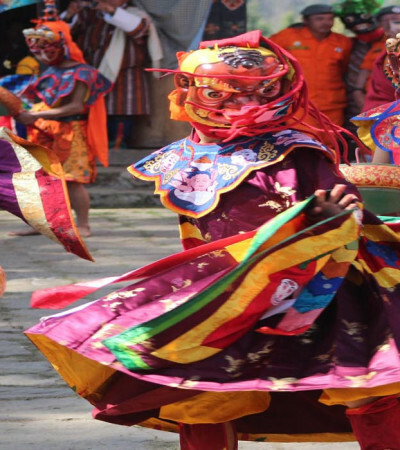 They have been organizing, designing various tours and trekking holidays from cultural tours to spiritual, festival, luxury, tailor-made packages almost in all regions of Bhutan from western to central. We provide quick and reliable service and have flexible tour dates according to your requirements and these tours can be customized as per your interests and suiting your traveling time-frame. We believe in total customer’s satisfaction & care, and with easy payment methods, well trained and experienced local guides, dedicated working team, clarity in costs, well-designed tour packages, the company is preferred among the travelers who are planning their holiday in the Dragon Kingdom. We are committed to providing memorable Himalayan holiday with total reliable and quality services. 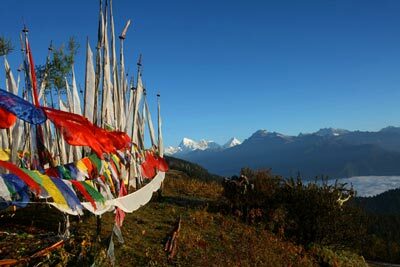 Write to us if you would like to enjoy a pure and peaceful the Himalayan Kingdom where mountains meet the blue skies. Secure Online Payment by all major credit cards. 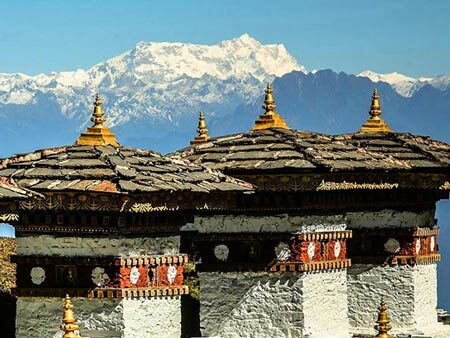 Witness spectacular bird’s eye view of the Himalayas while flying in/out from Paro. 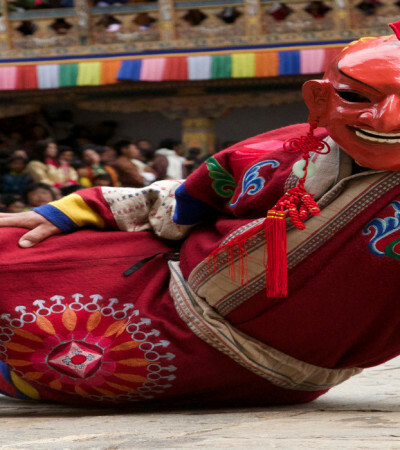 Explore the tiny town of Paro exploding with colors and tradition. Discover the tiny capital Thimphu. Visit Taktsang Monastery ‘Tiger’s Nest’- one of the most famous monasteries in Bhutan. Punakha Dzong – the most beautiful monastery in Bhutan. 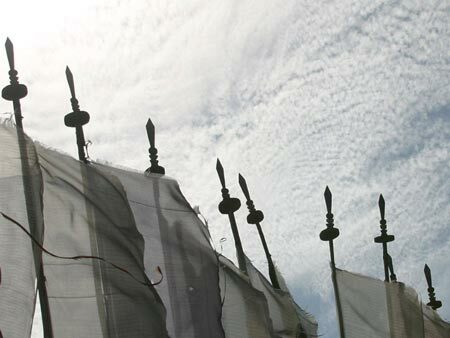 Kyichu Lhakhang - the oldest & most sacred shrines in Bhutan. 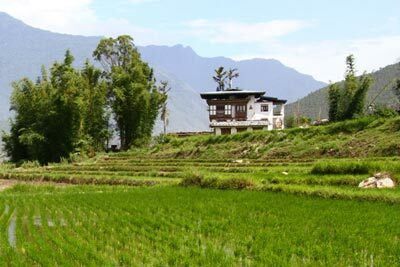 Bhutan Highlights Tour is concerned on visiting the amazing places Bhutan has in offer. 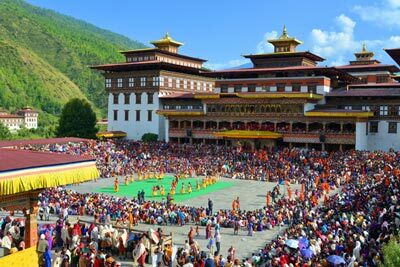 Get enthralled by the spectacular beauty of Bhutan and witness the local culture and tradition visiting age-old monasteries and temples that dates back to as early as 10th century. 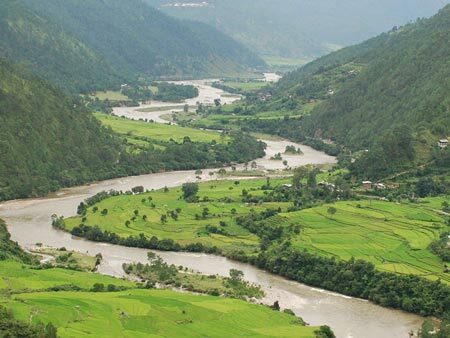 Fly over the tallest mountains of the world onboard flight to the green valley of Paro. Explore around Thimphu, the tiny capital of Bhutan and the city renowned in the world as city with no traffic lights. 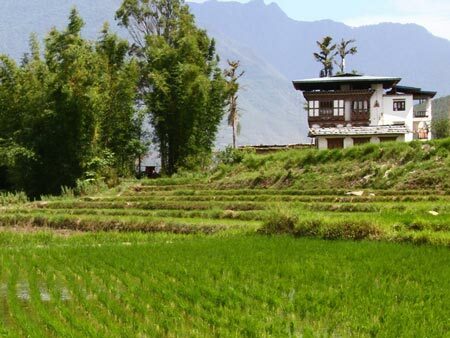 Visit the old capital- Punakha, the city of monastic bodies and for Buddhism enthusiast, the place to inquire about ancient Buddhist scared relics. 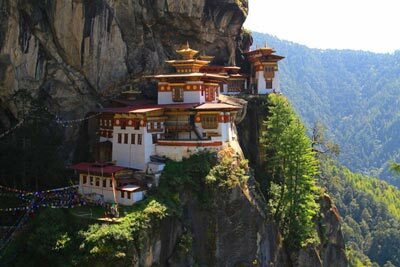 Another interesting feature of the tour is visit to the Taktsang Monastery popularly known as ‘Tiger’s Nest’, which is perched on a vertical cliff. 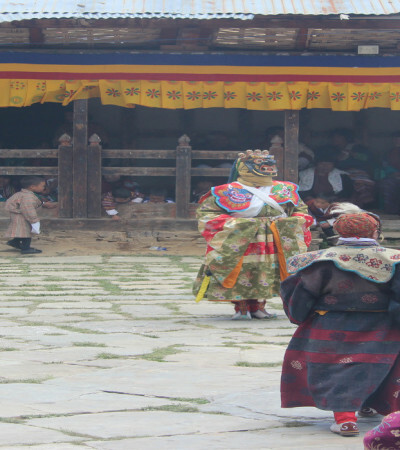 The tour covers visits to Ta-Dzong, Rinpung Dzong, Chime Lhakhang, Kyichu Lhakang, Punakha Dzong, Wangdue Phodrang Dzong and many other historical and religious sites. 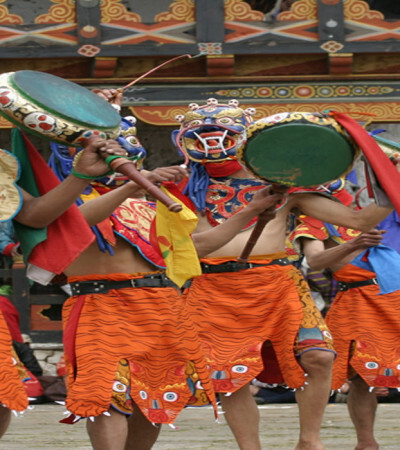 Bhutan Highlights Tour is designed in such way covering the important aspects of Bhutan and to unleash the timeless wonder of the Dragon Kingdom.